For the past ten years Shaftesbury youth club has been delivering a wide range of educational qualifications to the majority of secondary schools on the Wirral. Starting with a small number of young people from the schools the club has managed to increase its learner number but maintain a high standard of delivery for the young people. We have also been delivering a a Foundation Learning programme in partnership with Morthyng Vocational college to 16-18 year olds who are looking for employment and as a stepping stone to further education. The main area of delivery for education has been uniformed services, we have predominantly delivered the NCFE level 2 Entry to the Uniformed services. Both courses are the ideal qualification for any student who may be interested in a career in the uniformed services, i.e. Army, Royal Navy, RAF, Police, Fire and Rescue or the Ambulance Service. This is a practical course that is aimed at increasing the confidence of pupils and enhancing their future employment prospects. The course will offer a wide range of activities including classroom sessions, sports activities and outdoor expeditions. The course will allow students the opportunity to explore which service they are interested in joining and will require them to improve their knowledge of the subject area and monitor their physical fitness. To achieve the NCFE Award, pupils must complete five compulsory units and two optional units for level 1 or four for level 2. Students who are working towards gaining a grade C or above in Maths/English GCSE’s may be considered to enrol on to the level 2 without previously completing the level 1. All students will be continuously assessed throughout the course by assignments and practical activities. The portfolio will be internally marked and verified by the NCFE. After the course, pupils will have a greater understanding of the requirements of working for the uniformed services. They should be able to use this knowledge and the qualification gained to support their application for a position of employment within one of the services. This course is an ideal qualification for any student who may be struggling with self esteem, confidence and the ability to engage fully in school. The course is aimed at increasing the confidence of pupils and enhancing their future employment prospects. The course will offer a wide range of activities including classroom sessions, team activities, adventurous outdor pursuits and talks from professionals working in local organisations. The course will allow students the opportunity to explore themselves and to work on their areas for development to enable them to use their potential to achieve their future goals. All students will be continuously assessed throughout the course by assignments and practical activities. The portfolio will be internally marked and verified by the Edexcel. After the course, pupils will have a greater understanding of themselves and will have developed skills and confidence to make a positive difference in their own lives. The aim of the course is to prepare students for life after school, giving them the skills and confidence to seek higher education, an apprenticeship or to gain employment. 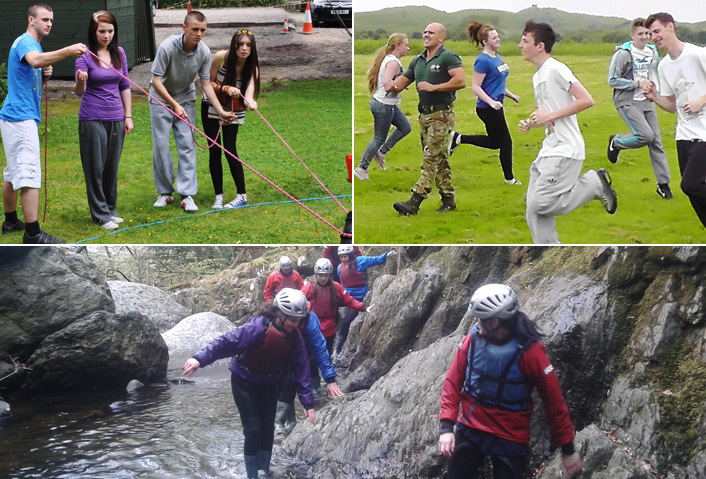 We offer our learners a programme of adventurous activity days or overnight residential excursions which provide the young people with new experiences and challenges. This often results in a significant improvement in self-esteem, communication and team-work skills. 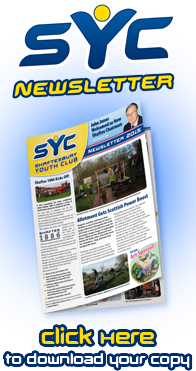 Here at Shaftesbury Youth Club we have developed an excellent reputation in inspiring and supporting young adults to develop and grow as individuals. We aim to offer our already successful PSD (personal social development) program to local organisations to build on our established success. The aim of the programme is to develop self confidence and self esteem in its participants through achievements of challenges in a positive team-building environment.